Emmet Flood's financial disclosure, released Monday by the White House, reveals his client work at Williams & Connolly and his partner share. Flood is serving as special counsel to Trump, engaging with Robert Mueller on the Russia investigation. 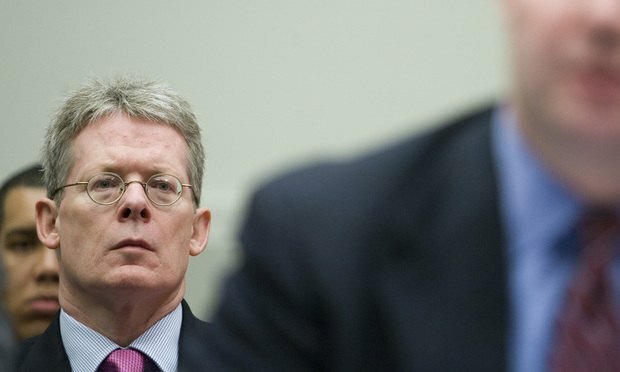 Emmet Flood, the White House lawyer representing President Donald Trump in dealings with the special counsel’s office, earned $3.3 million as a Williams & Connolly partner between 2017 and his departure from the firm earlier this year, according to a newly released financial disclosure report.